Description Mesquite firewood is a hardwood. Hardwoods burn hotter and cleaner which means you actually burn fewer hardwood logs than softwood to obtain the type of fire you want. Hardwoods leave less creosote, a sap residue that can clog chimney flue and even cause fires in extreme cases. Buy Firewood from our online store! Application & Use Mesquite is typically used in pizza ovens or wood-burning grills and it is a favorite for barbecues. It is a slow-burning wood that creates a hot fire. It produces a great aroma and gives barbecued meat or poultry a Southwestern flavor! 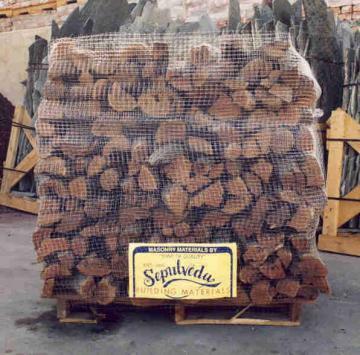 Now you can purchase mesquite firewood on-line!